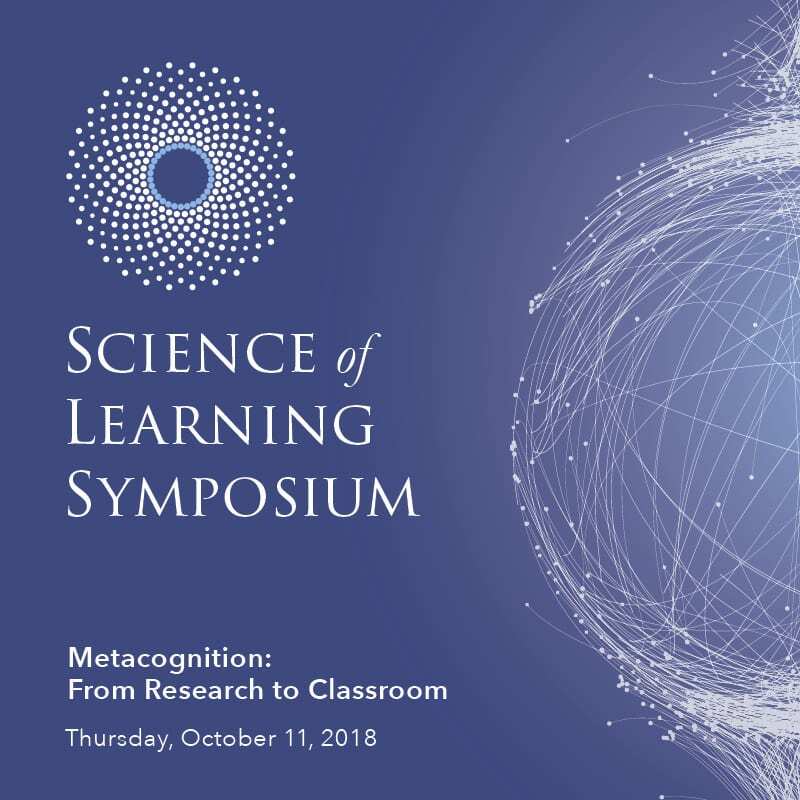 We invite you to the inaugural Science of Learning Symposium, Metacognition: From Research to Classroom, on Thursday, October 11. 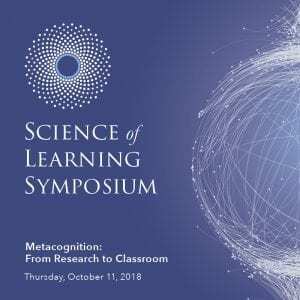 This year’s Symposium brings together Columbia faculty, staff, graduate students, and experts in the science of learning to share the research on the role of metacognition in learning, and to translate it into strategies that maximize student learning. Sian Leah Beilock is the 8th President of Barnard College. Her work as a cognitive scientist has revolved around performance anxiety, with a focus on success in math and science for women and girls. In 2010, she wrote the critically acclaimed book Choke: What the Secrets of the Brain Reveal about Getting It Right When You Have To. Elizabeth Ligon Bjork is Professor in the Department of Psychology at the University of California, Los Angeles. Main themes of her research have been the role of inhibitory processes in creating an adaptive memory system and how principles of learning discovered in the laboratory can be applied to enhance instructional practices and self-directed learning. Robert A. Bjork is Distinguished Research Professor in the Department of Psychology at the University of California, Los Angeles. His research focuses on human learning and memory and on the implications of the science of learning for instruction and training. He is a Fellow of the American Academy of Arts and Sciences. Janet Metcalfe is a Professor of Psychology and of Neurobiology and Behavior at Columbia University. Her research focuses on understanding the consequences of metacognition for attention, memory, learning, and neural processing. She uses methods ranging from laboratory experimental and online studies, mathematical models and neural imaging including fMRI and ERP, to in-the-wild classroom implementations. Dylan Wiliam is Emeritus Professor of Educational Assessment at University College London. In a varied career, he has taught in urban public schools, directed a large-scale testing program, served a number of roles in university administration, and pursued a research program focused on supporting teachers to develop their use of assessment in support of learning. What: “Turning Tests into Desirable Difficulties: How to Assess Learning in Ways that Enhance Learning” by Elizabeth Ligon Bjork. What: “Activating students as owners of their own learning: Metacognition in the classroom” by Dylan Wiliam. To learn more about the agenda and sessions description, please visit our website. To receive announcements about the Science of Learning Symposium, please join the CTL email list.